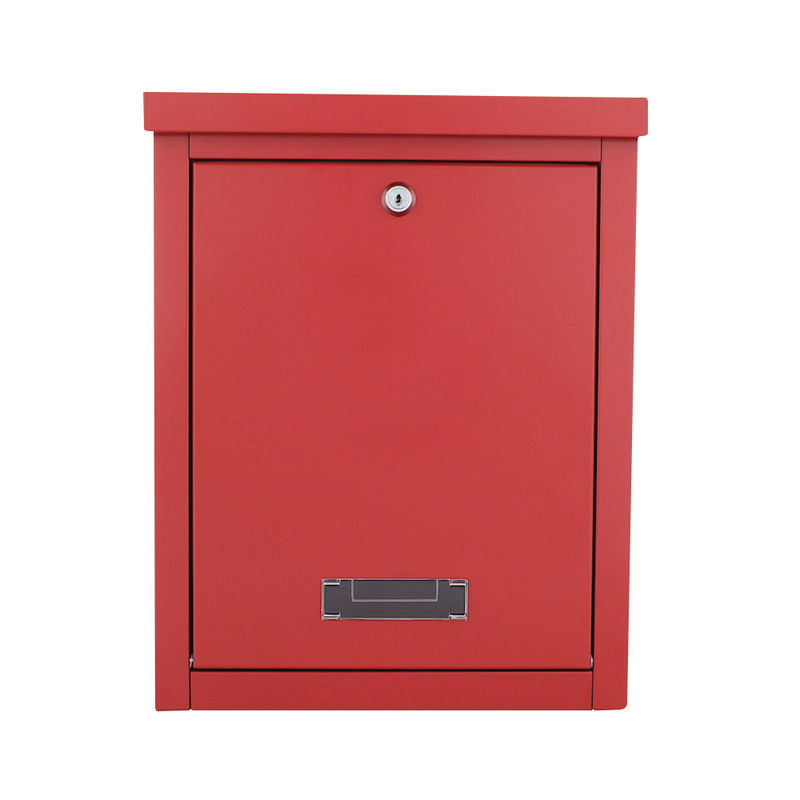 The Red Rottner Letterbox Brighton impresses with its clean lines and it's imple design. It's generous space also has a small viewing window and a name plate holder to personalise your mailbox. The name badge allows you to easily insert your own name tag into the space provided for it and it is perfectly protected against moisture.